This class teaches how to model, interpret, and predict time series data using UCMs. The UCM procedure analyzes and forecasts equally spaced univariate time series data using the Unobserved Components Models (UCM). analyze time series data using a novel class of models called the Unobserved Component Models (UCM). The UCMs decompose the response series into components such as trend, seasonals, cycles, and the regression effects due to predictor series. get detailed understanding of the series dynamics by analyzing the plots of the estimated components. 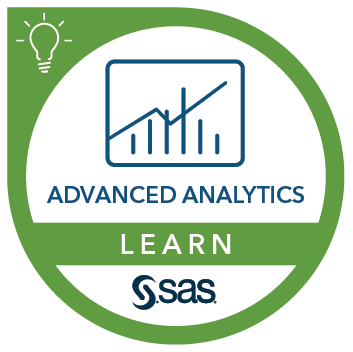 some familiarity with SAS software.